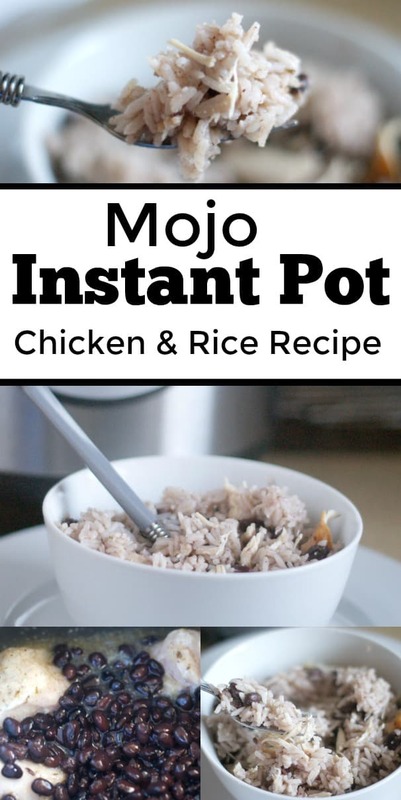 Mojo Instant Pot Chicken and Rice Recipe - Quick and Easy! When I first opened my instant pot I had one recipe in mind. I had to figure out how to do something with mojo and black beans! 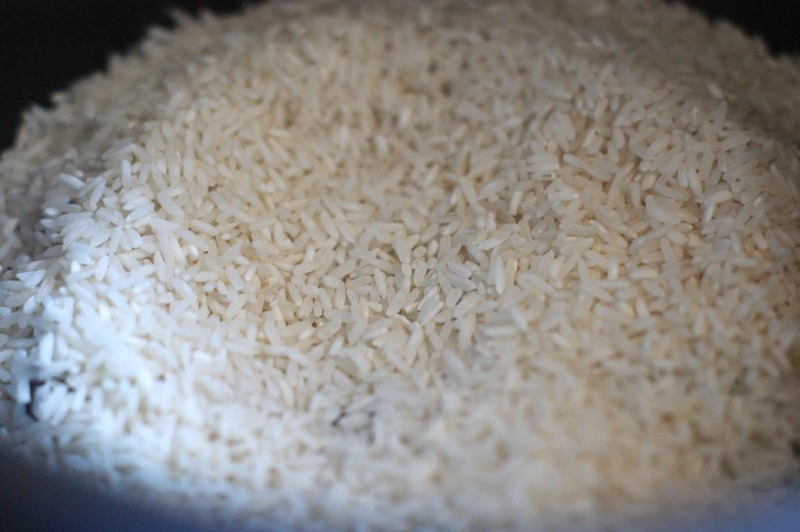 Now that I am using the instant pot and loving it, it’s time for my new favorite recipe. 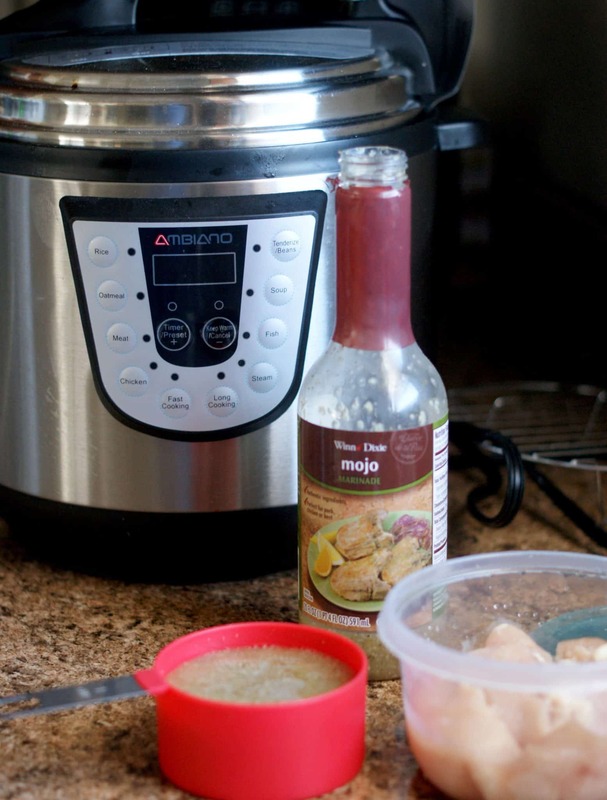 I just put together a mojo instant pot chicken and rice recipe that is so incredible. You definitely want to add this one to your meal plan! I hope that you really enjoy this recipe. If there is something I need to learn about using an instant pot that would make it better, drop me a comment and let me know. A couple hours before cooking, pour one cup mojo into a container with your chicken. Put a lid on it and stick it in the refrigerator. 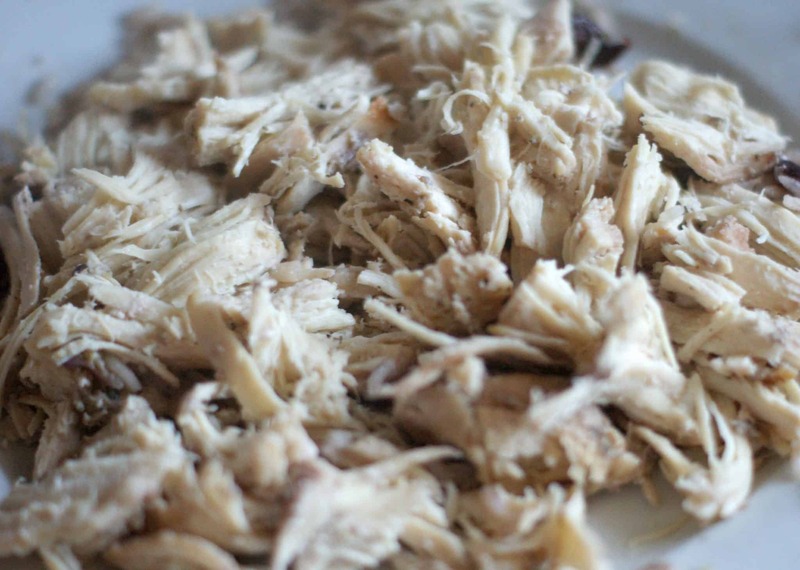 When you are ready to cook, dump the bowl of chicken and mojo into your instant pot. 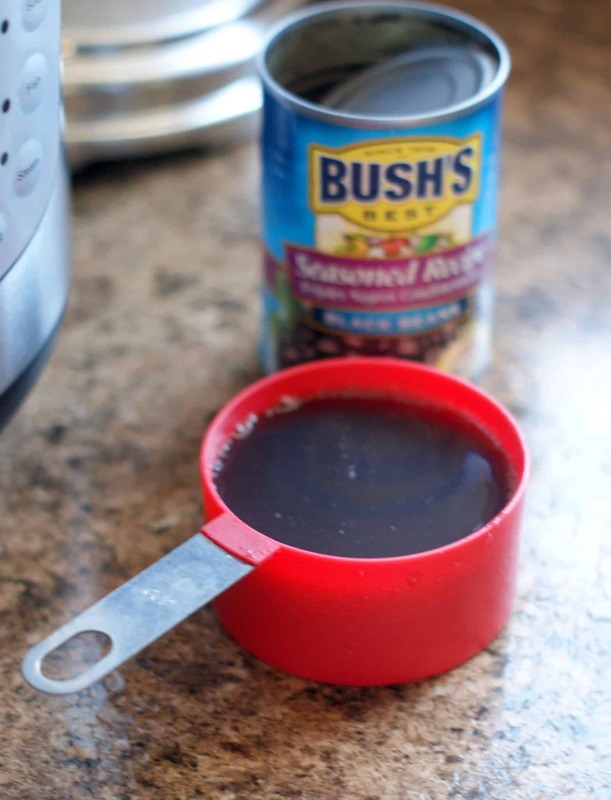 Drain the juice from the black beans into your measuring cup. Fill the rest of the way with water. 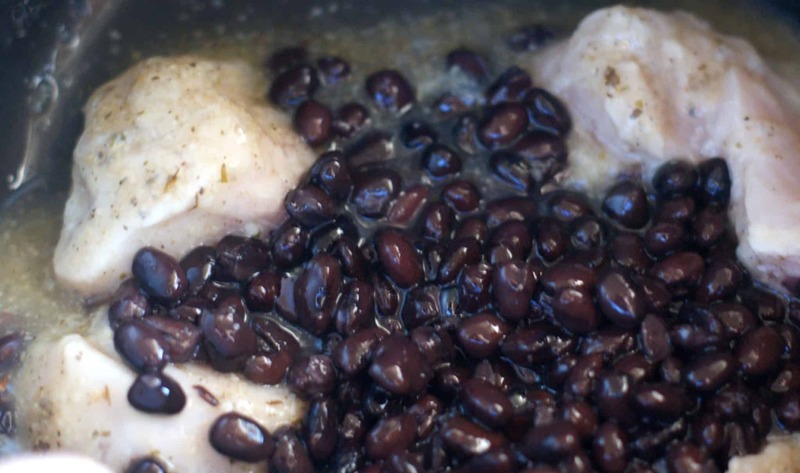 Dump your black beans over your chicken. Add your bean juice/water cup into the instant pot and pour an additional cup of water. Close your instant pot and make sure the pressure valve is closed. Set to Chicken or manual for 13 minutes. When cooking is complete open the pressure valve and let it vent completely. Pull out the chicken and shred it. 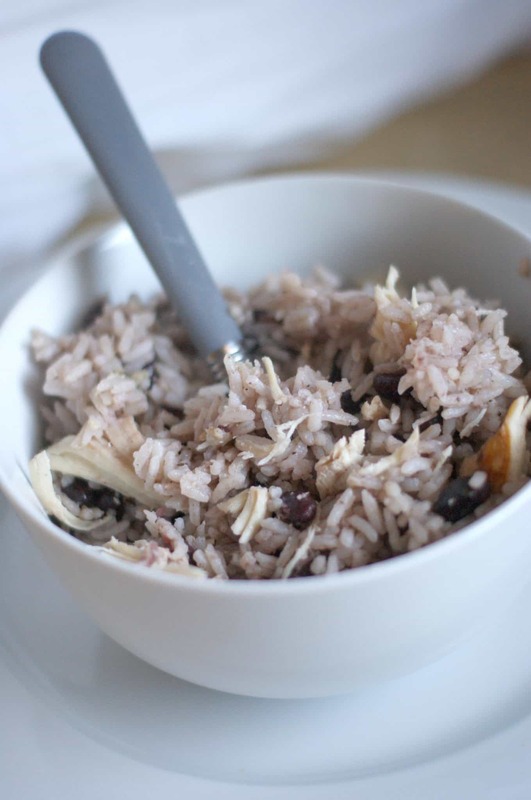 Add your chicken back to your rice and beans mixture. Serve and Enjoy. – Freeze leftovers to heat up another night for a meal or for a burrito! Serve and Enjoy. - Freeze leftovers to heat up another night for a meal or for a burrito!